This mesmerising book is really a work of art with an endearing story at its heart. 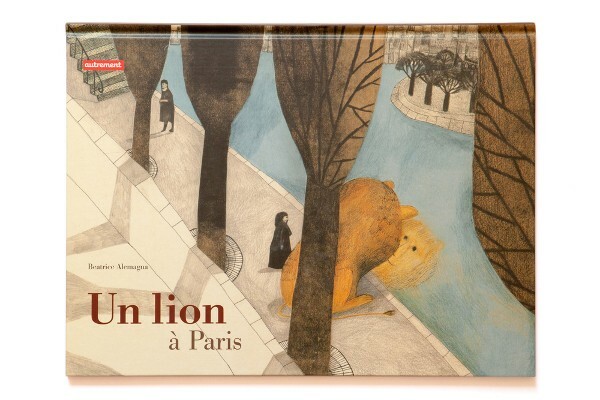 A Lion in Paris is an exploration of the City of Light with themes of travel and being the new kid in town. I think it’s a must-have for all young book lovers. I first heard about this wonderful book from Australian rock-star-turned-author Pat Davern who recommended this book for my toddler. Of course I ran out to grab a copy straight away (how often do you get a tip from a rock legend?) and it has been a favourite read ever since. The story follows a lion who travels to Paris, exploring the city, meeting its people, and finally taking up a new home on a plinth to become a statue at Place Denfert-Rochereaux where you can see him today. On this lion’s tour we get to see the Eiffel Tower, the Mona Lisa, Montmartre and more. It’s a delightful romp for children who love learning about the world and lovely for those visiting Paris to hear a creative tale about a common sight. The two stand-out elements of this book are its flip-book format in a large size – this book is big! 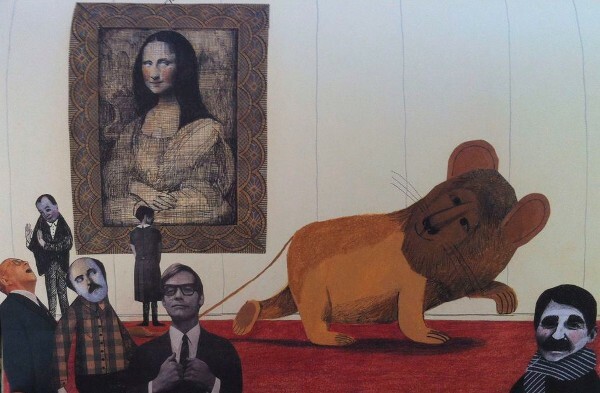 – and the incredible collage illustrations that adorn the oversized pages. Abstract and retro with muted colours and mixed media, creator Beatrice Alemagna has crafted not just a charming story but a work of art. 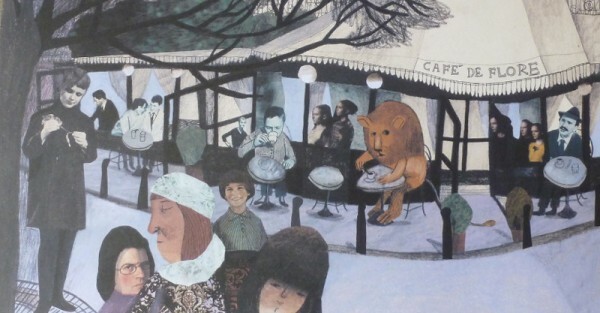 A Lion in Paris is truly a book to treasure and paw over. You can find it at Readings for $30, plus shipping.